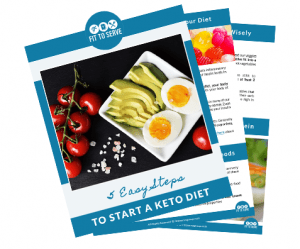 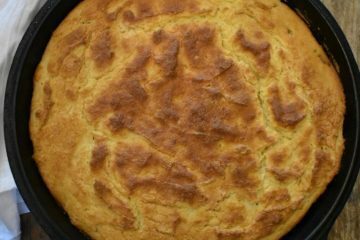 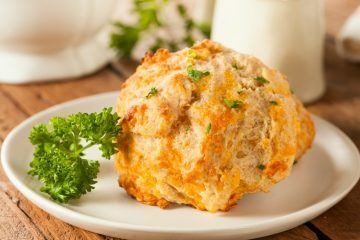 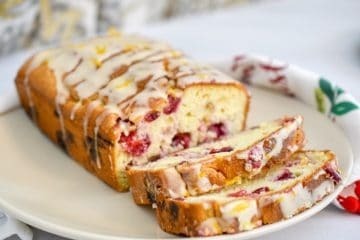 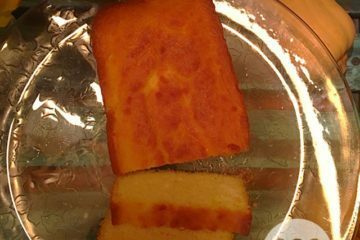 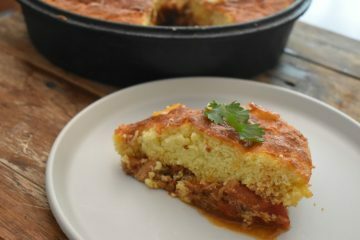 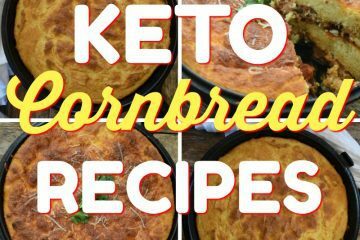 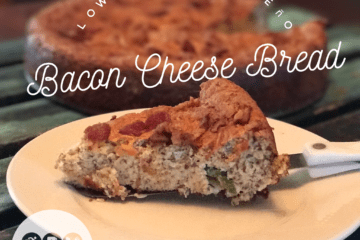 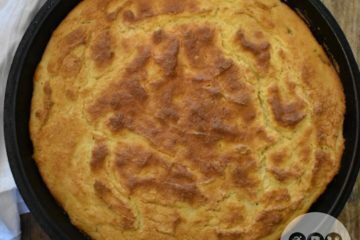 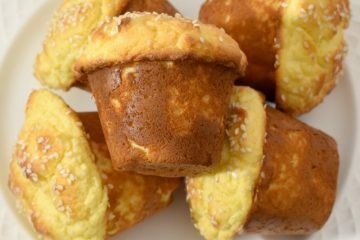 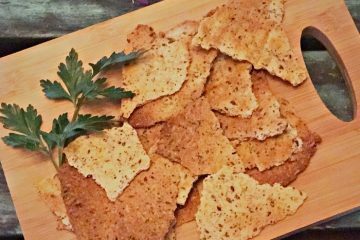 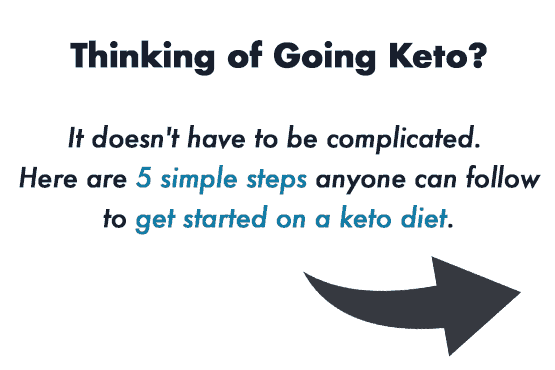 A recipe collection of low carb keto bread recipes. 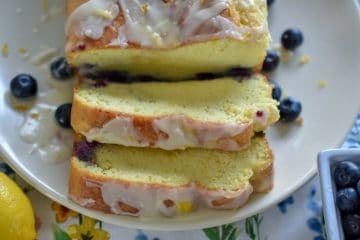 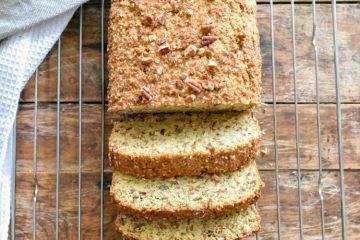 These recipes feature easy to use and find ingredients making it simple to enjoy bread substitutes. 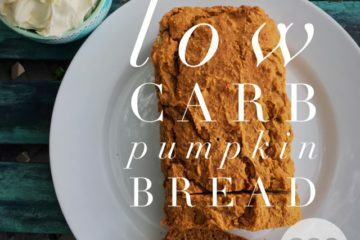 Low Carb Pumpkin Bread Perfected!